David Gamero is gratuated in Sport Sciences and personal trainer specialist (UCLM, Toledo), besides has certifications related with health and physical pathologies. 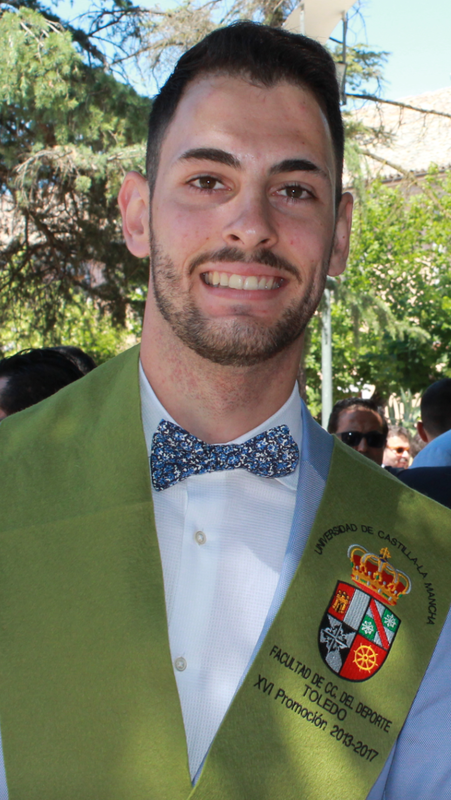 He finished the research master’s degree where he combined his work with the Spanish judo team in the high performance center (Madrid) and his work as a researcher in the sport performance department (INEF-UPM, Madrid). Currently doing the PhD and working in the psychopatology lab. (UCL, Psychology faculty, Belgium) Interesting in topics related with sports sciences. Like sport performance or sport as a tool for improving in the quality of life and health of people.